Agents routinely destroyed reports containing ‘nothing of FBI interest’ due to lack of filing space. The FBI was so overwhelmed with sightings of flying saucers in the 1940s that agents routinely destroyed reports because of lack of filing space, according to documents released by the organisation. The policy is outlined in a memo sent on 16 August 1949 to J Edgar Hoover, the director of the bureau, along with documents on UFOs compiled by agents after statements from witnesses. The note, sent by an unnamed FBI agent in San Antonio, Texas, states that the office destroyed UFO reports on the grounds that they arrived “in great numbers” and contained “nothing of FBI interest”. “It is pointed out that the filing of these would result in the rapid accumulation of very bulky files,” the memo continues. 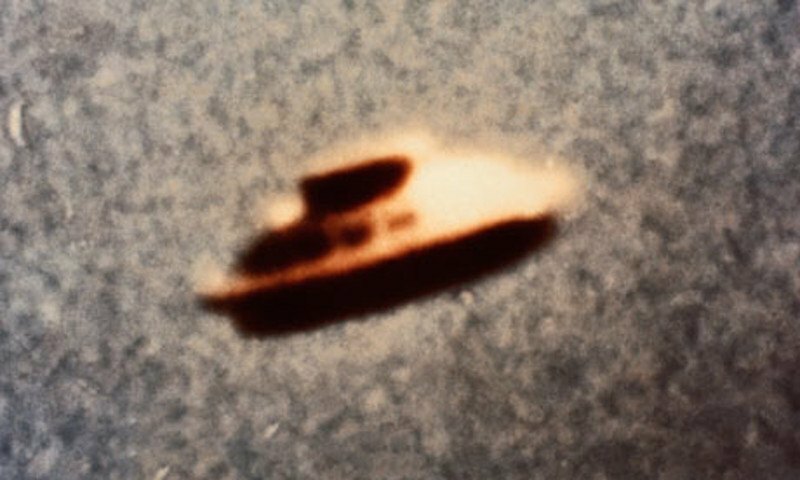 The documents are among a batch of papers related to UFO sightings that has been made available through The Vault, the FBI’s online records database. In one intriguing note, sent on 22 March 1950, special agent Guy Hottel, head of the FBI’s Washington field office, wrote to Hoover with information on three “so-called flying saucers” that a witness claimed had crash-landed in New Mexico. According to the memo, an air force investigator stated that three flying saucers had been recovered in the area, along with the bodies of the alien crews. The memo goes on to add: “Each one was occupied by three bodies of human shape but only three feet tall, dressed in metallic cloth of a very fine texture. Each body was bandaged in a manner similar to the blackout suits used by speed flyers and test pilots.”According to the witness, the saucers were brought down by a “high-powered government radar” in the area that interfered with the spaceships’ controls. “No further evaluation was attempted,” the memo concludes. In 1947, an object that may have been a weather balloon crash-landed near Roswell, New Mexico, sparking an ongoing conspiracy that US officials captured an alien spacecraft. The sighting, recorded on 5 April 1949 by a guard at the army general supply depot in Ogden, Utah, was reported independently by a military officer and also a highway patrolman, who claimed to see a silver object explodeas it approached mountains at Sardine Canyon. Later in the message, an assessment by the US air force office of special investigations linked the sightings to two B-29s that were practising extremely high-altitude bombing runs in the Utah desert.